Lowest premiums of all life insurance types. Ideal for families on a limited budget. Insurance coverage for a limited period of time. Designed to meet temporary insurance needs, such as mortgage coverage, family planning, debt protection, etc. People who are in good health and live a healthy lifestyle may qualify for lower premiums (preferred rates). 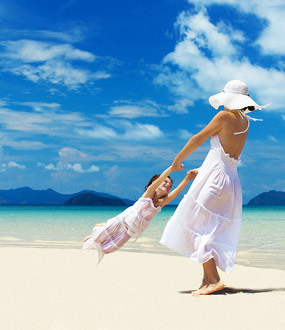 Provide a lump sum of money for family to continue living a familiar lifestyle. Pay down the mortgage or other loans if a spouse dies. Buy-Sell agreements for business partners. Partners can use term life insurance to buy out the remaining shares of a business in the event of other’s death. Final expenses: these can include funeral costs, court expenses related to probating your will, and taxes. When you are ready to talk with someone, give us a call (toll free) 1-877-830-7000.